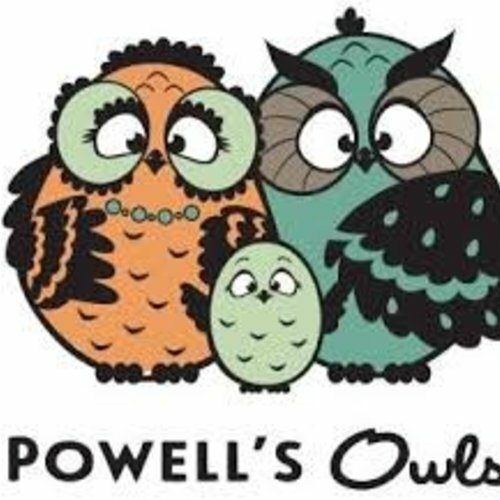 Powell's Owls was established in 2014 with the aim of creating the highest quality, 100% authentic, premium grade Baltic amber jewelry. They source the best amber throughout the Baltic region where they work hand in hand with our manufacturers to design the finest children and adult necklaces and bracelets. Based in the wonderful city of Denver, Colorado our team is dedicated to providing each customer with an awesome product and amazing customer service. We love amber jewelry and we know you will love it too!